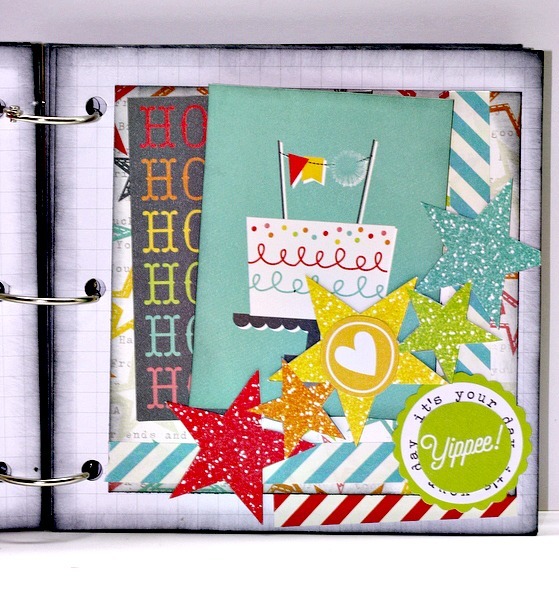 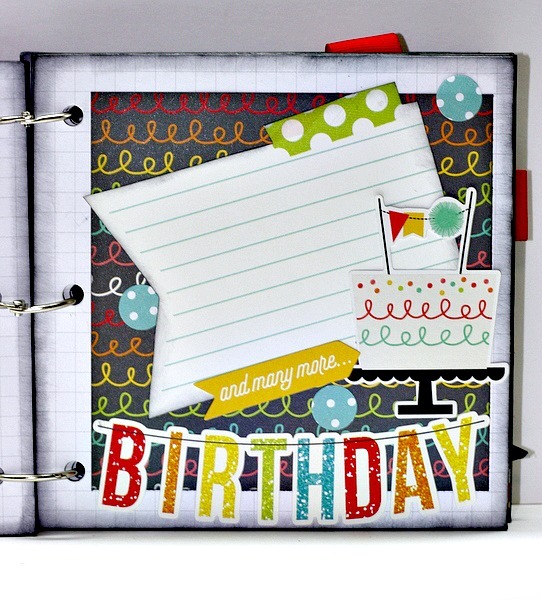 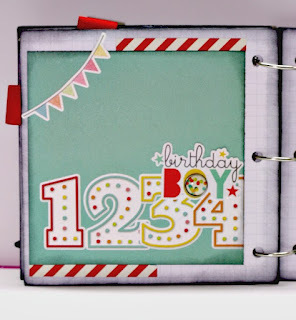 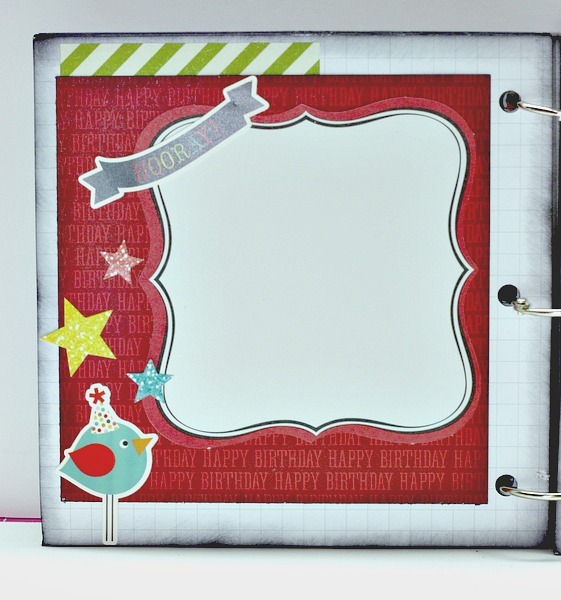 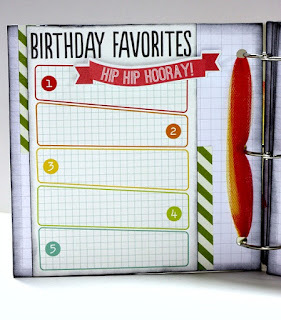 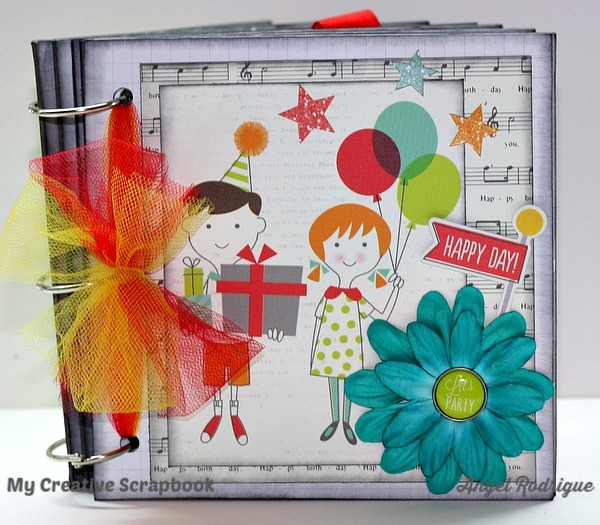 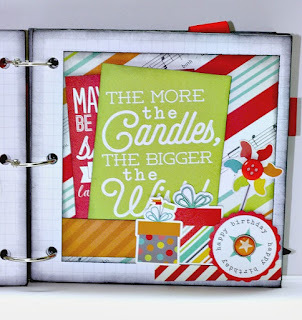 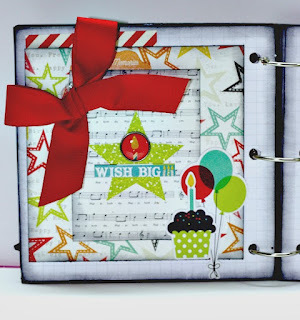 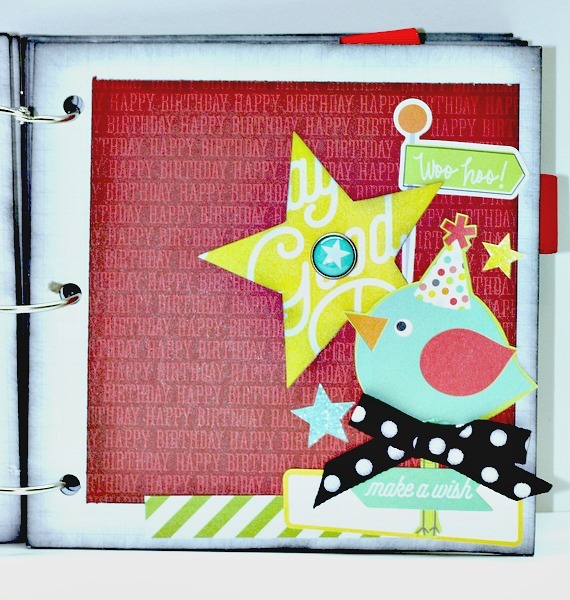 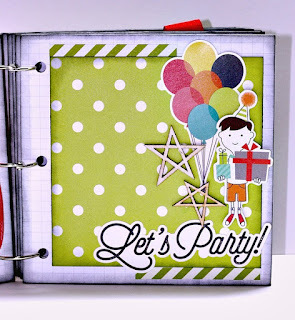 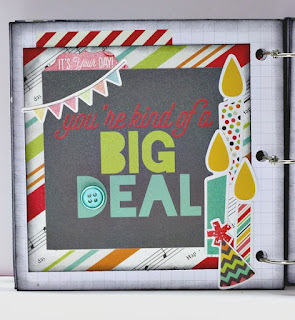 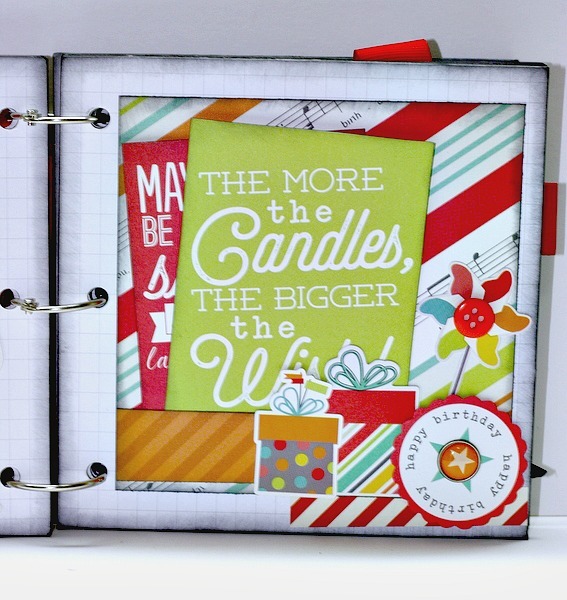 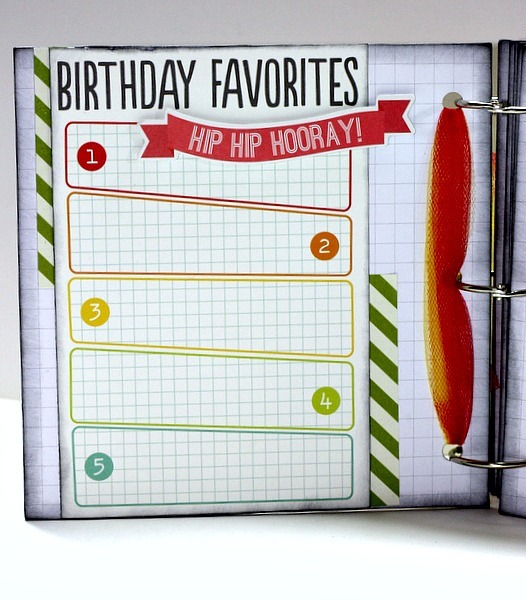 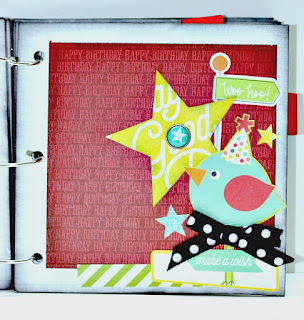 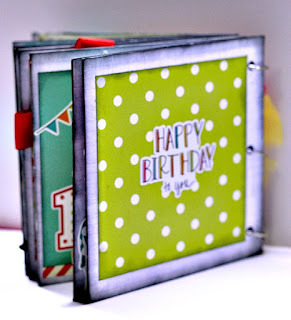 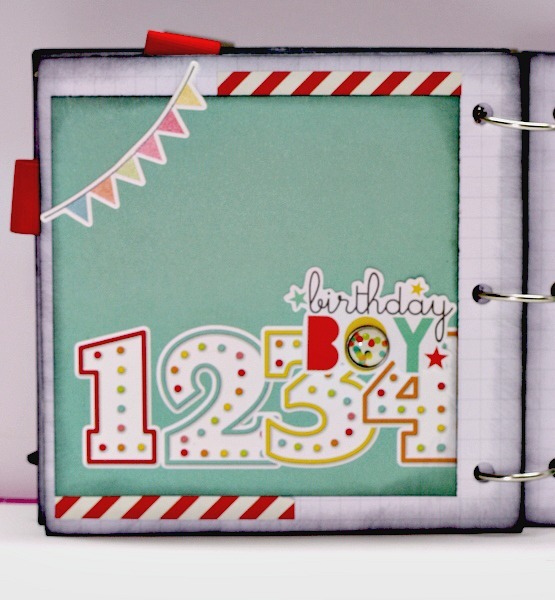 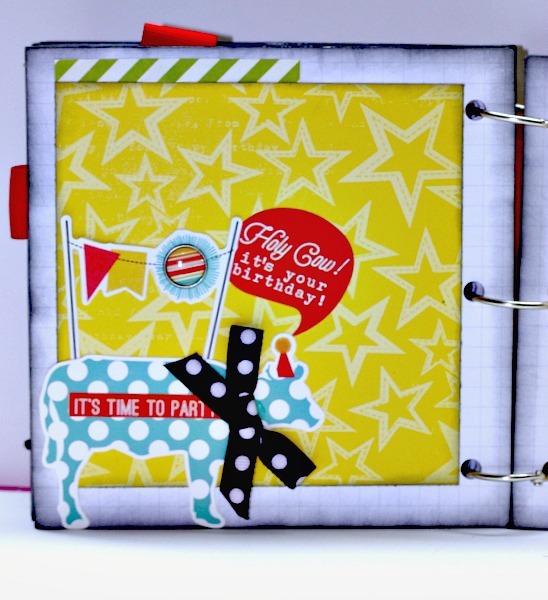 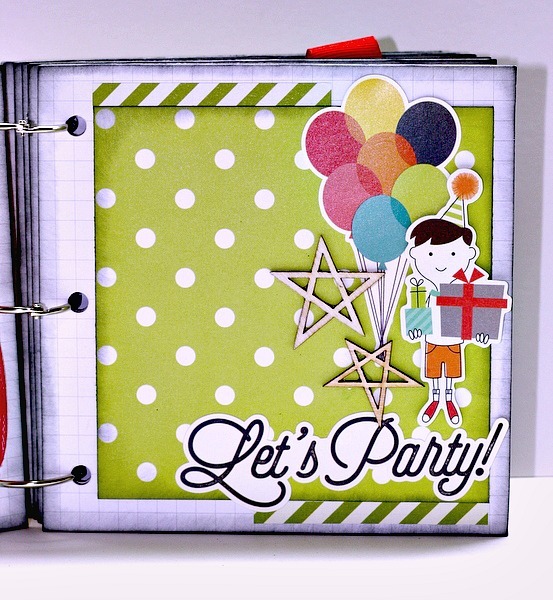 This month I had the album kit to play with and Oh my I loved playing with Simple Stories.. 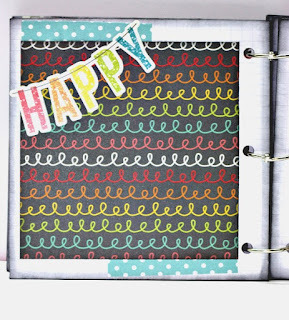 Here is what the kit looked like. Yummy Stuff right? 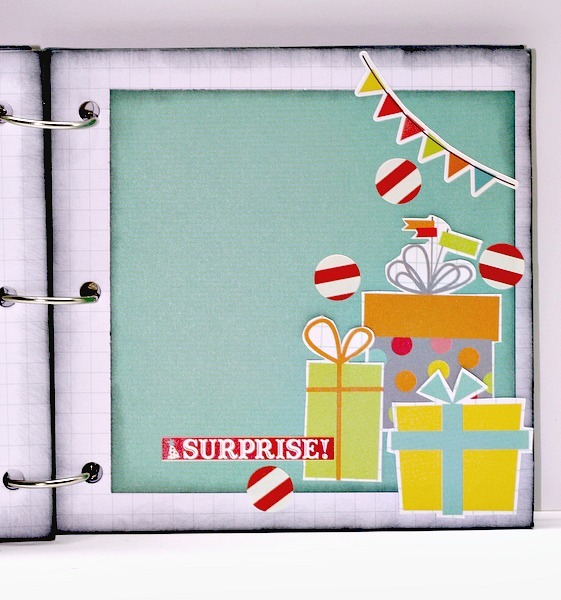 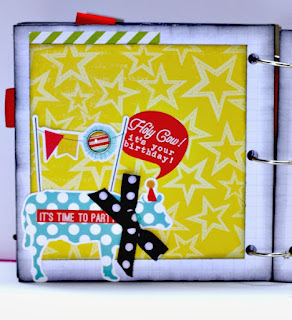 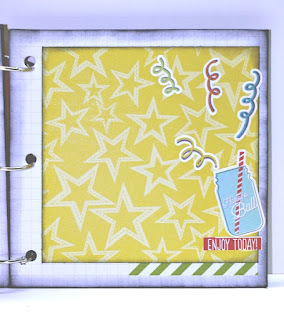 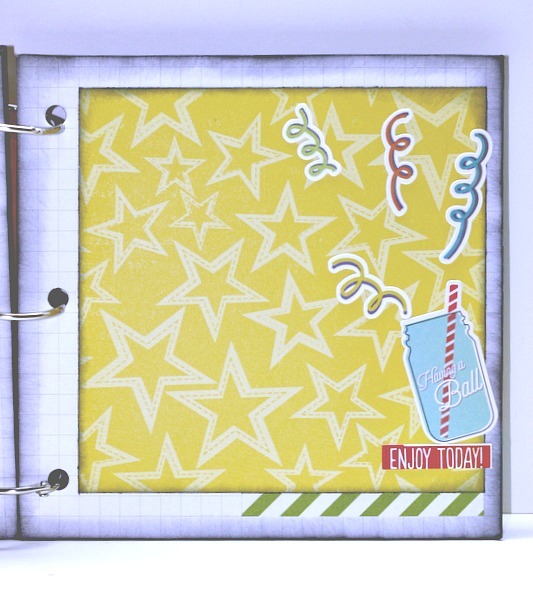 Well I had fun making this little Mini Album..
To get your kit go and Visit My Creative Scrapbook!